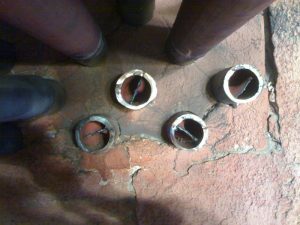 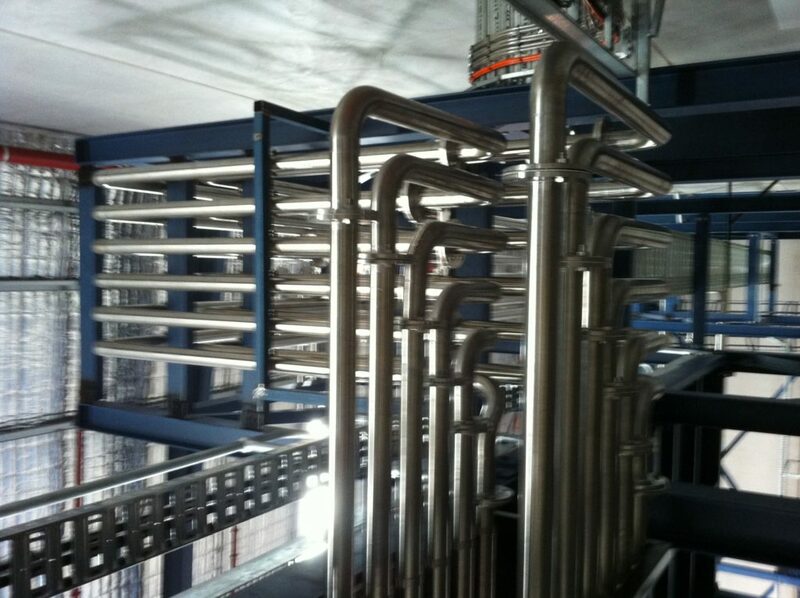 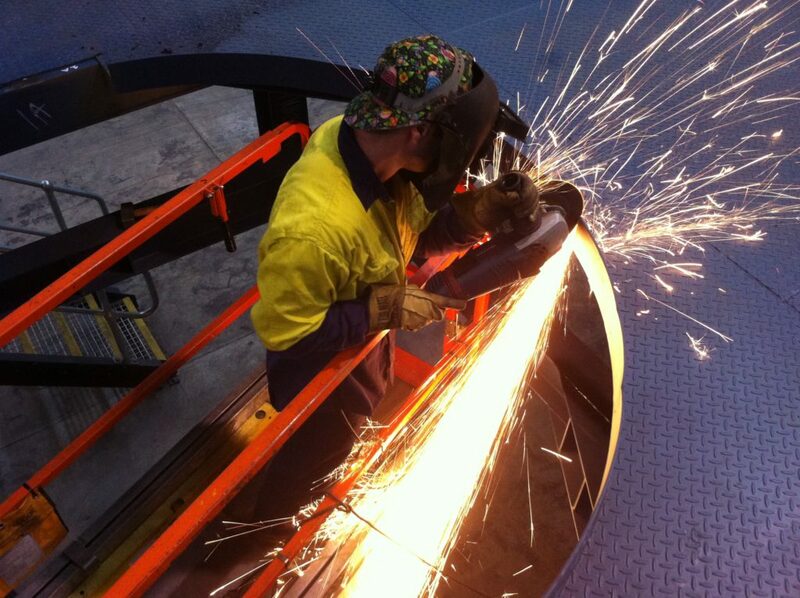 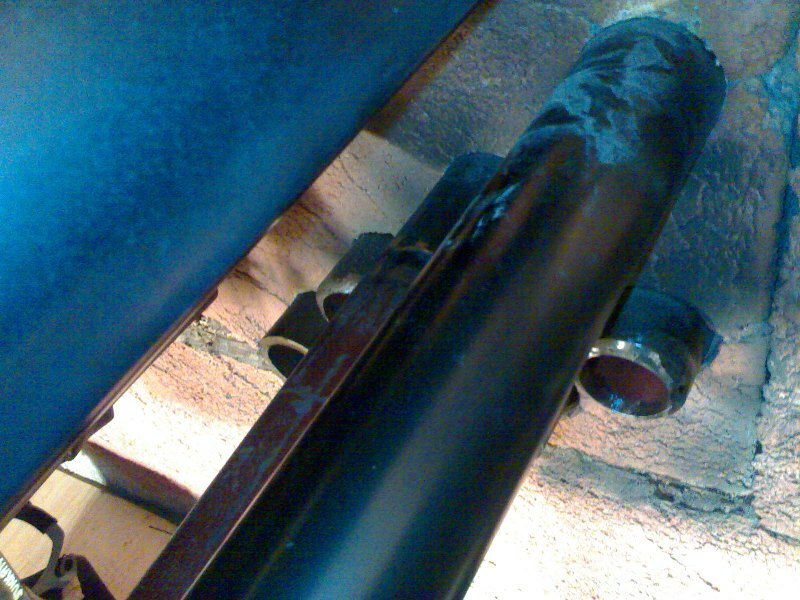 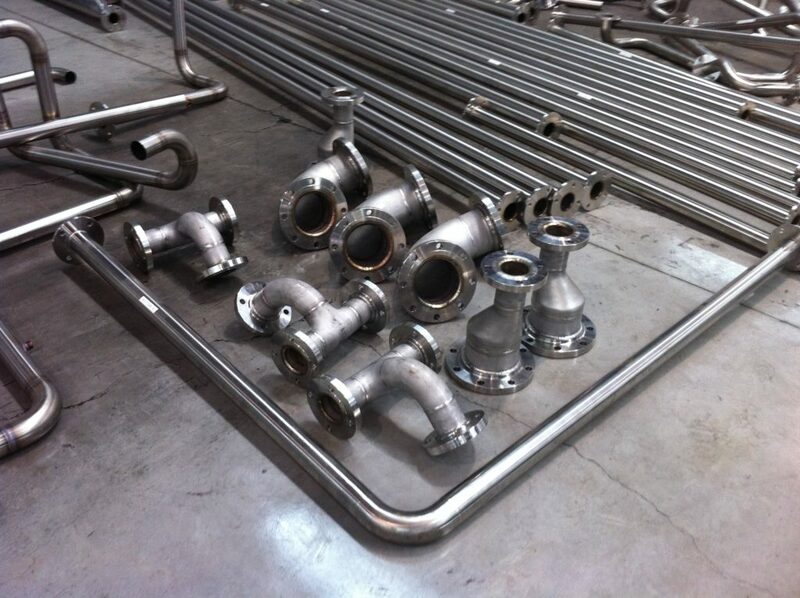 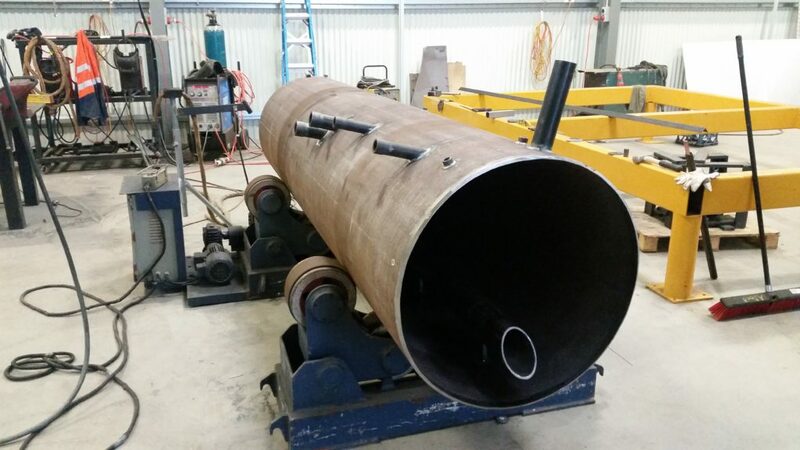 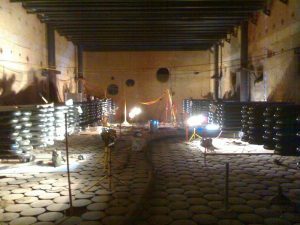 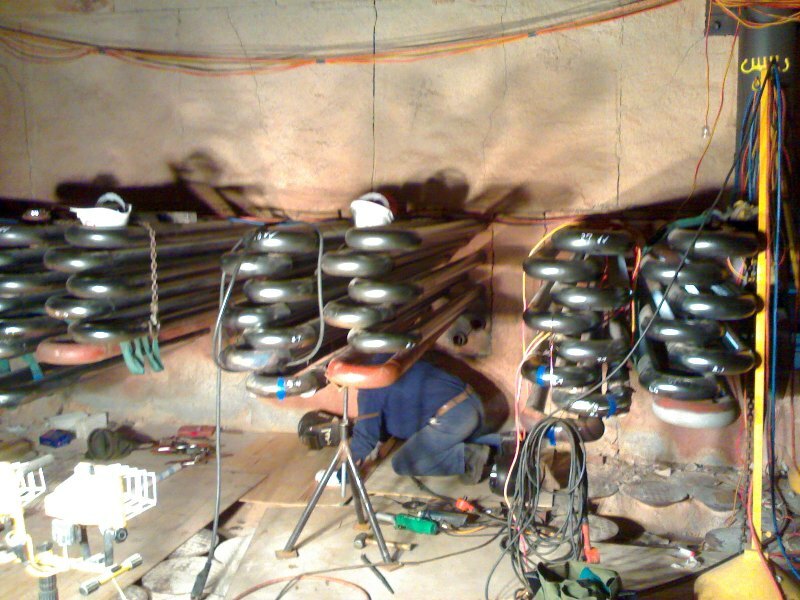 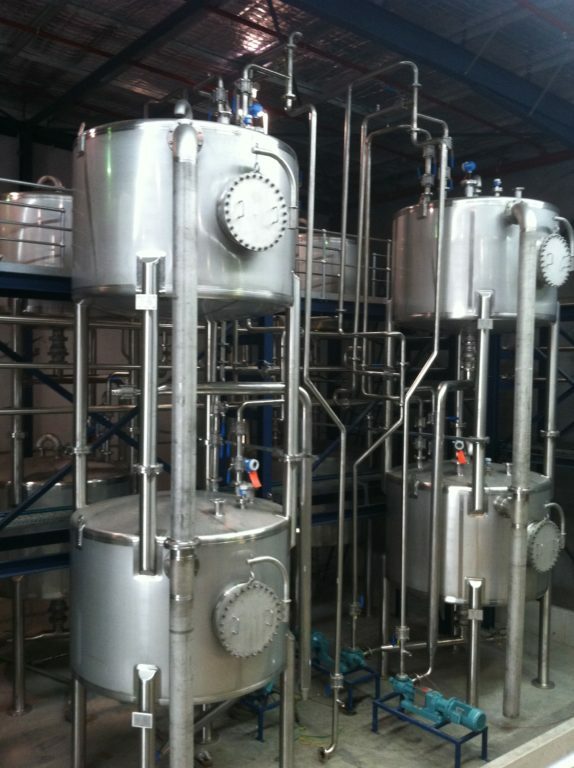 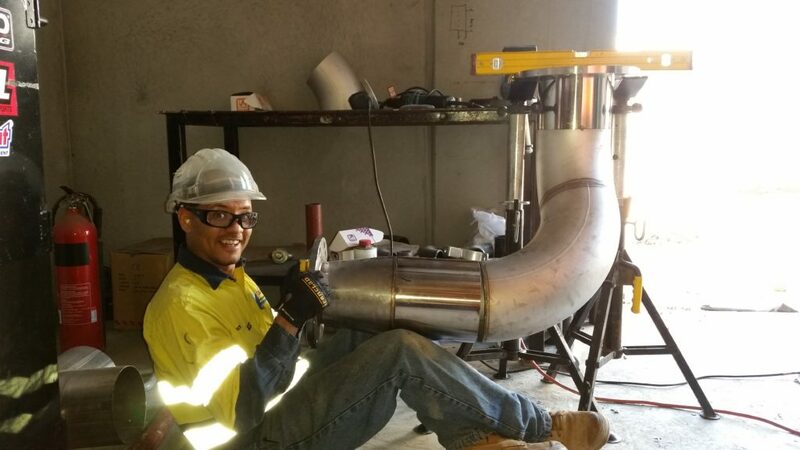 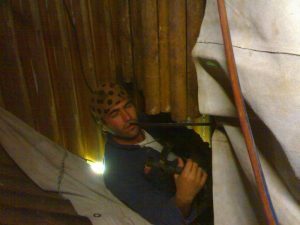 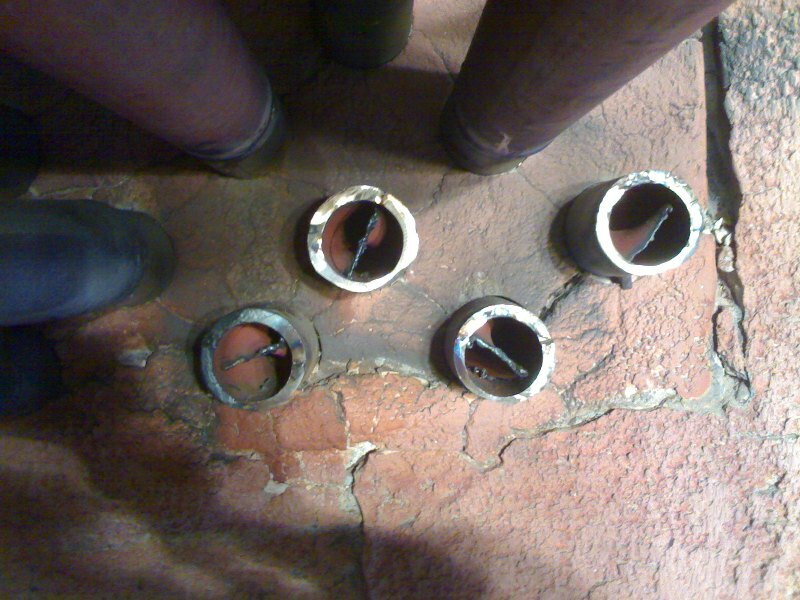 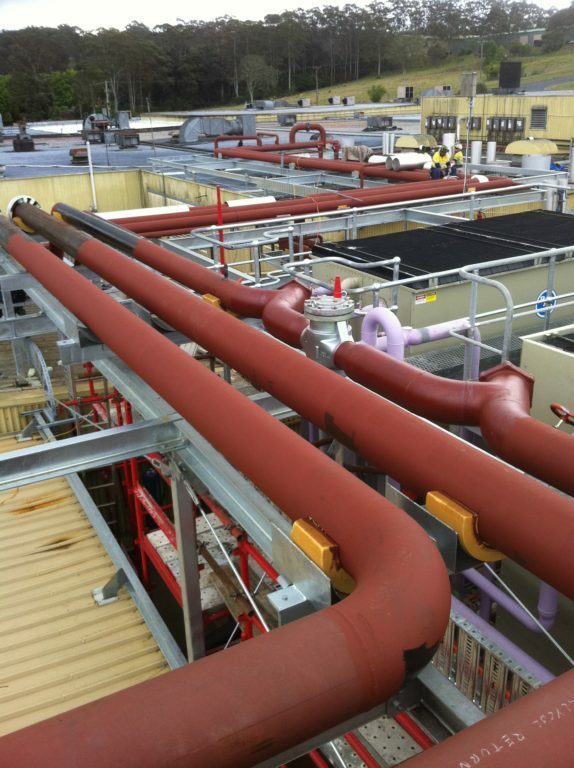 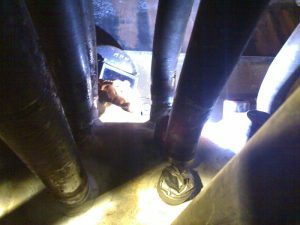 In 2010, Pressure Welding Australia signed the contract to complete a partial over-haul on Boiler No.1 including the removal and replacement of the super heater wall tube elements using chrome molly 3″ shed 120 pipe, Welding with GTAW 1.25 chrome B2 filler wire. 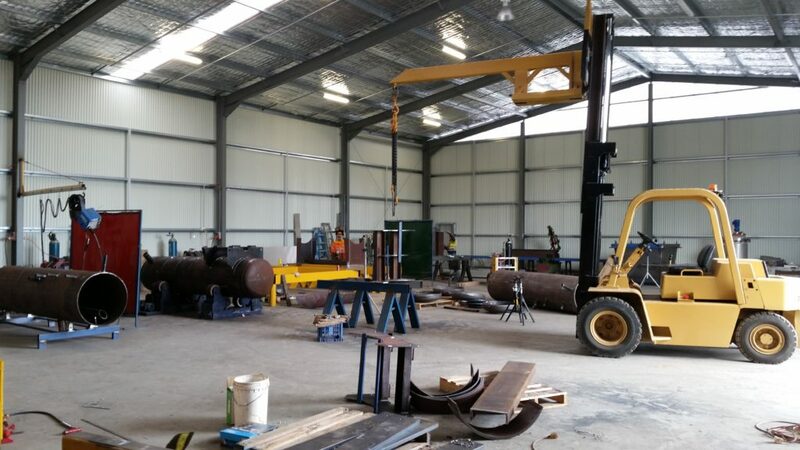 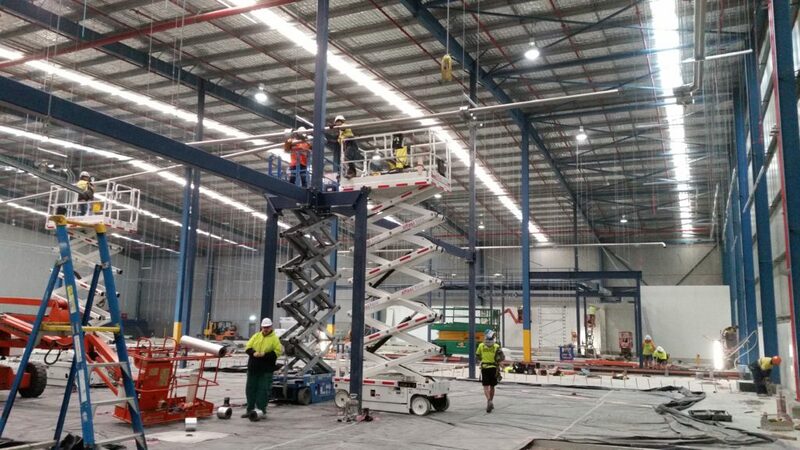 Following this Project, Pressure Welding Australia has become the preferred service provider for power station outage repairs and maintenance. Call us TODAY, lets discuss your new project requirements or how we can help you re-design and improve an existing installation.